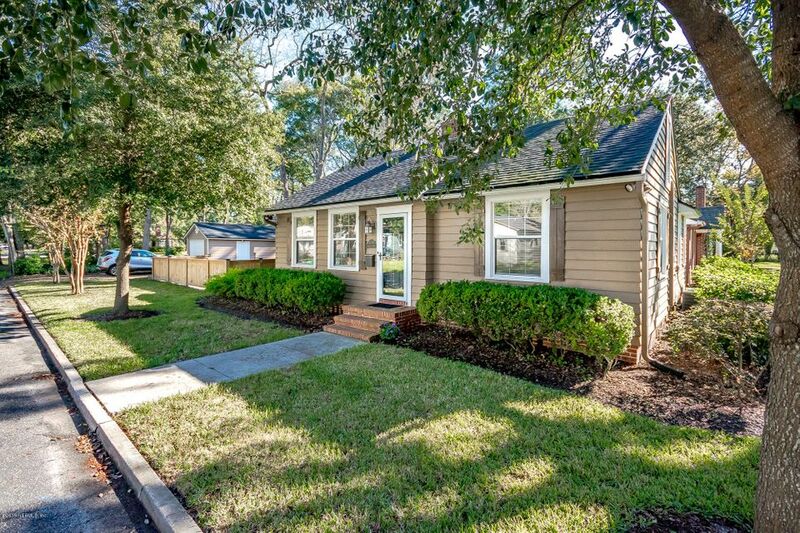 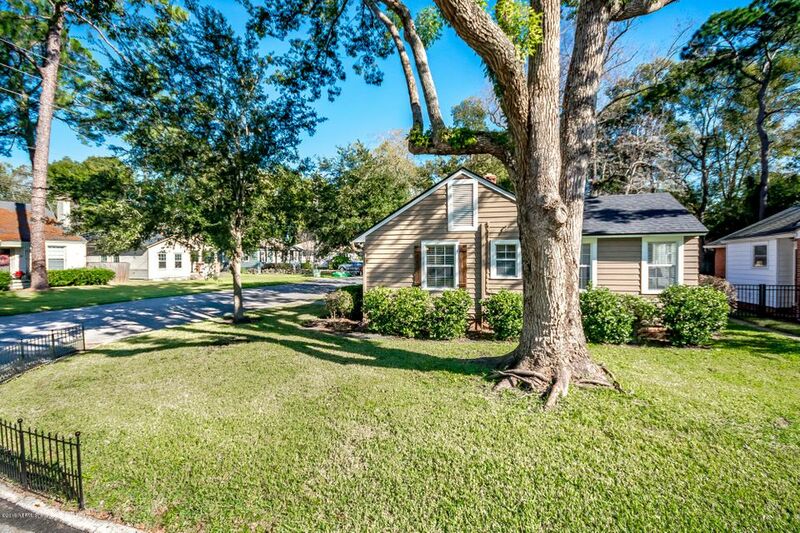 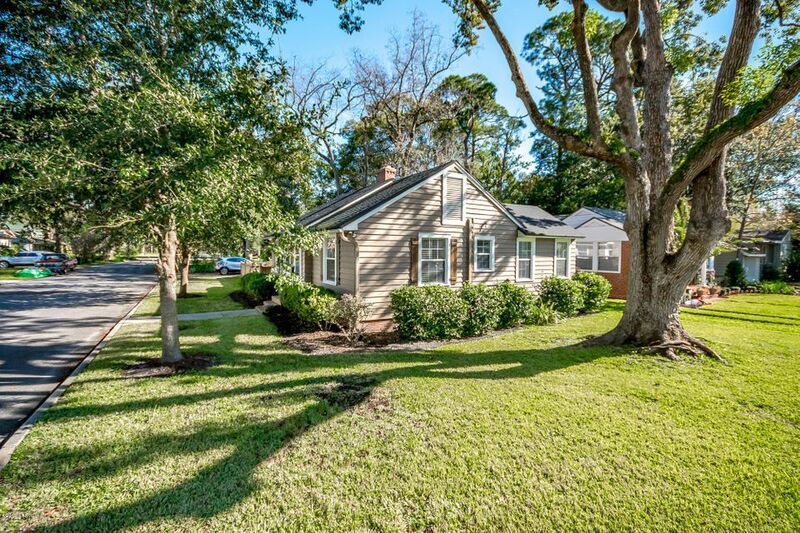 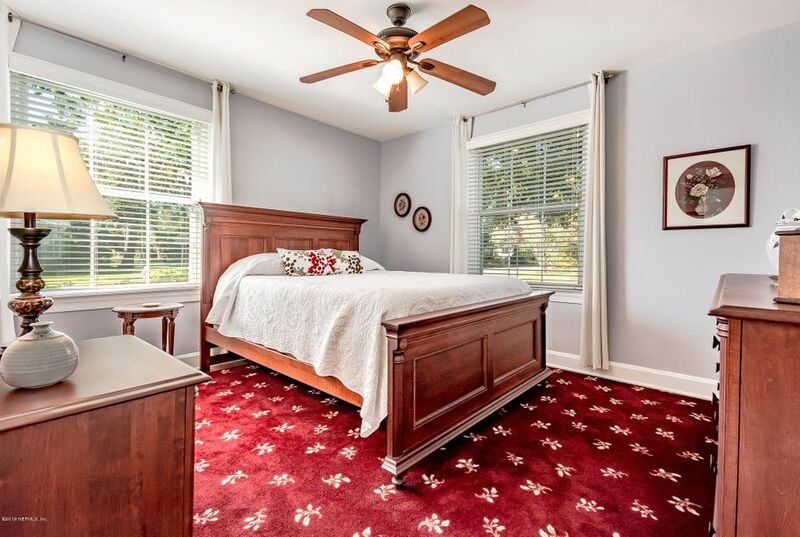 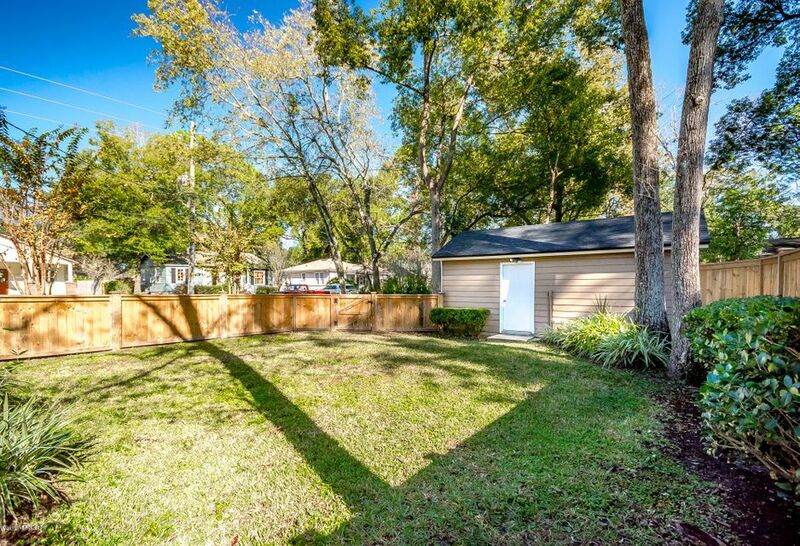 This 3 bedroom Single Family Home for sale is located in the Avondale neighborhood at 3570 randall st jacksonville fl 32205 and has approximately 1227 square feet of living space and was built in 1939. 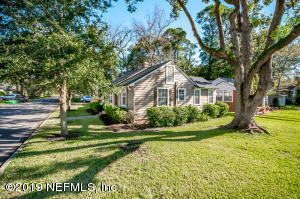 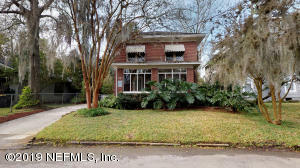 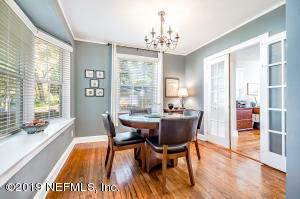 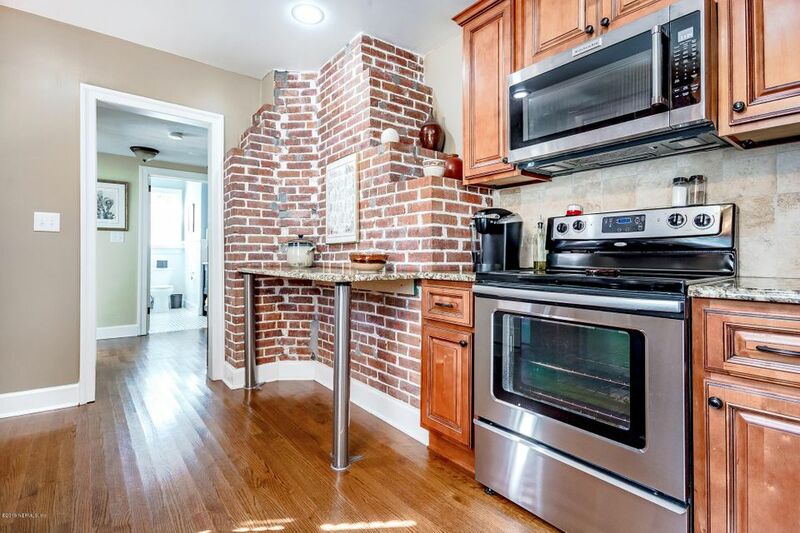 This historic property has been on the Jacksonville Real Estate market for 76 days with an asking price of $285,000. The current average list price for for similar homes in the area is $310,468 with an average sold price of $215,049. 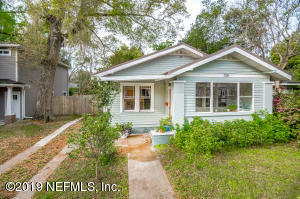 This attractive 3 bed, 1 bath is located in Avondale in the Avondale of Northeast FL.. 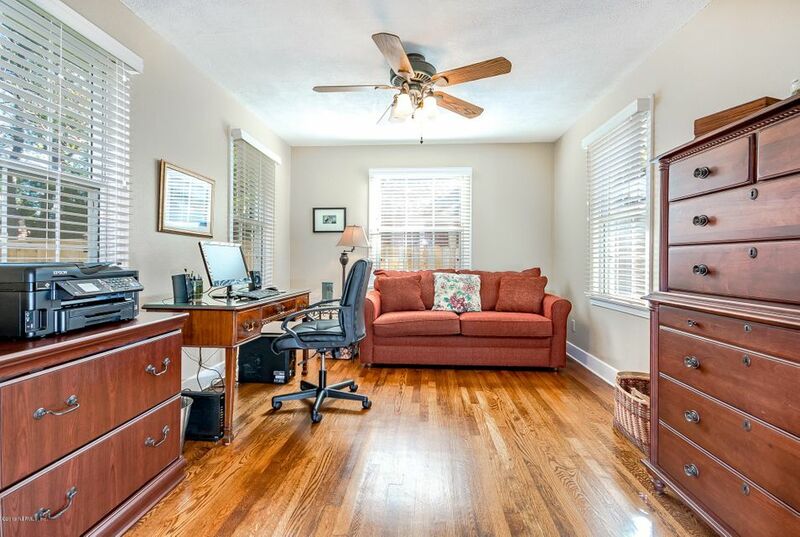 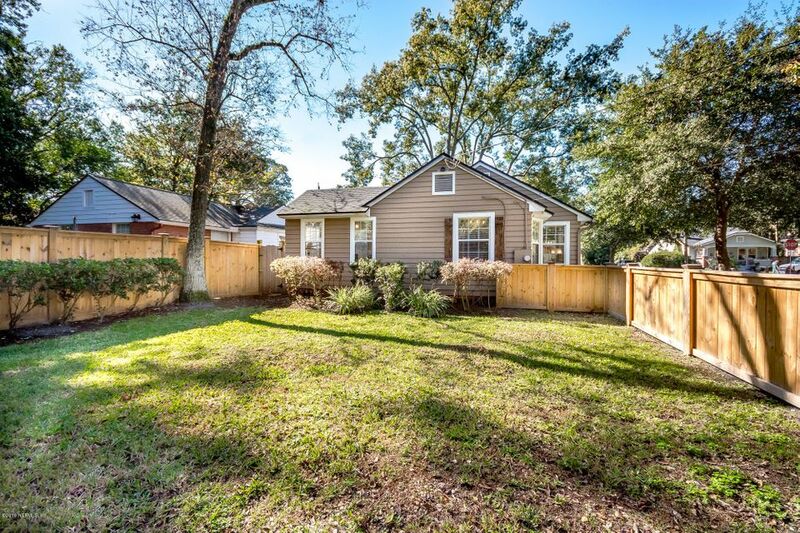 It's a 1227 square foot home on 3570 randall st , with close access to Shopping such as Underwood Jewelers, Restaurants and also Shopping's in the area. 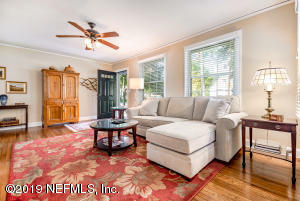 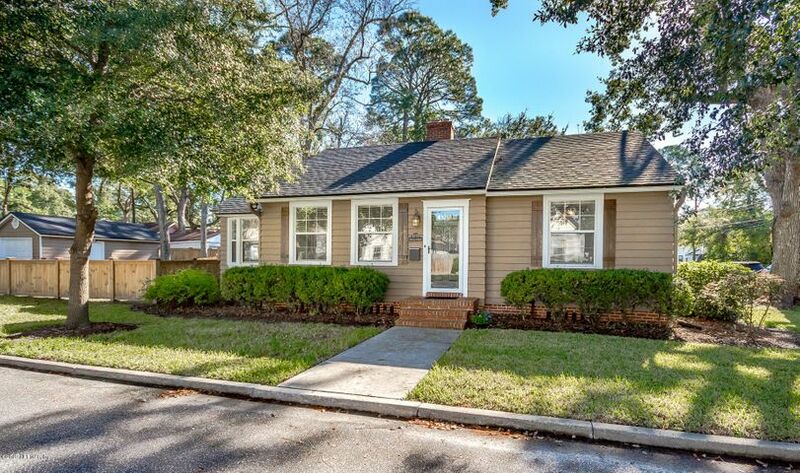 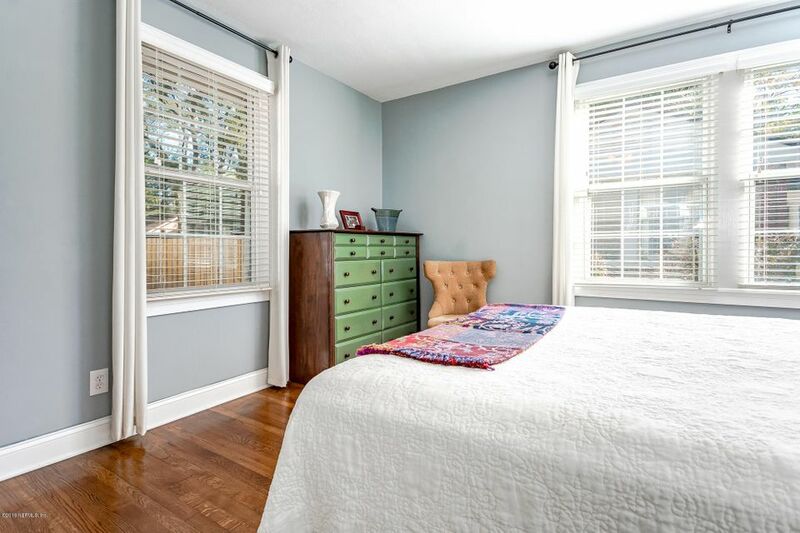 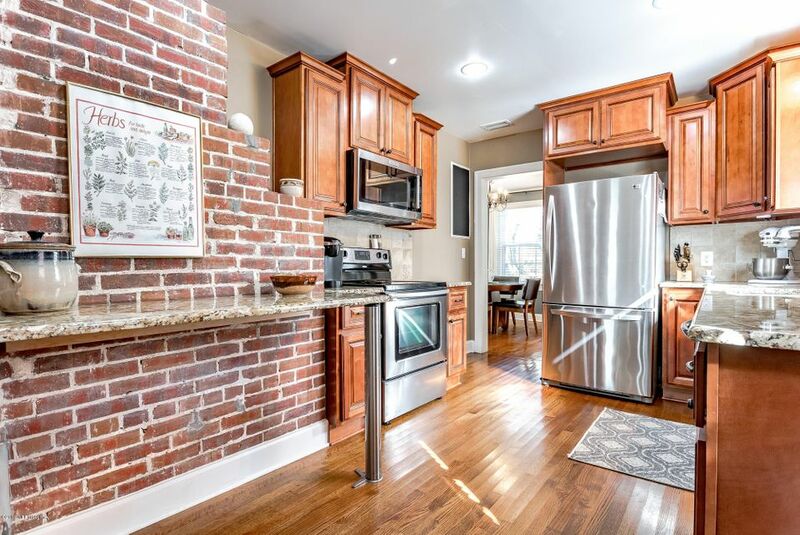 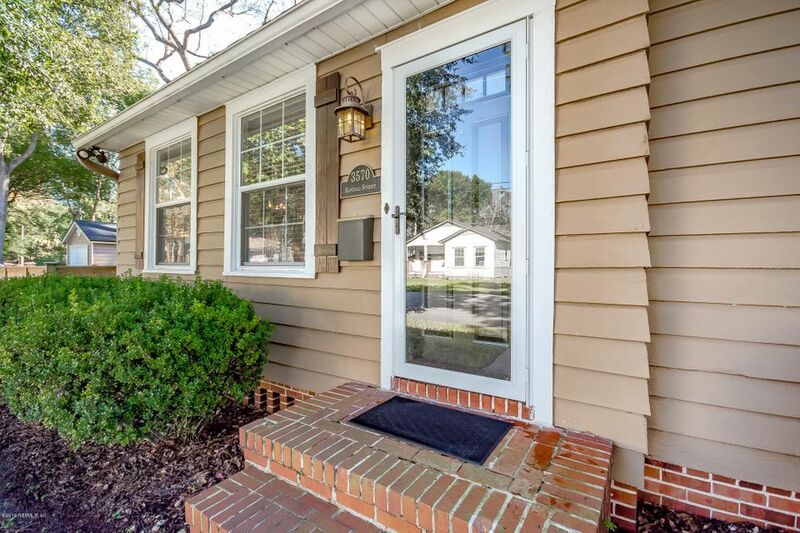 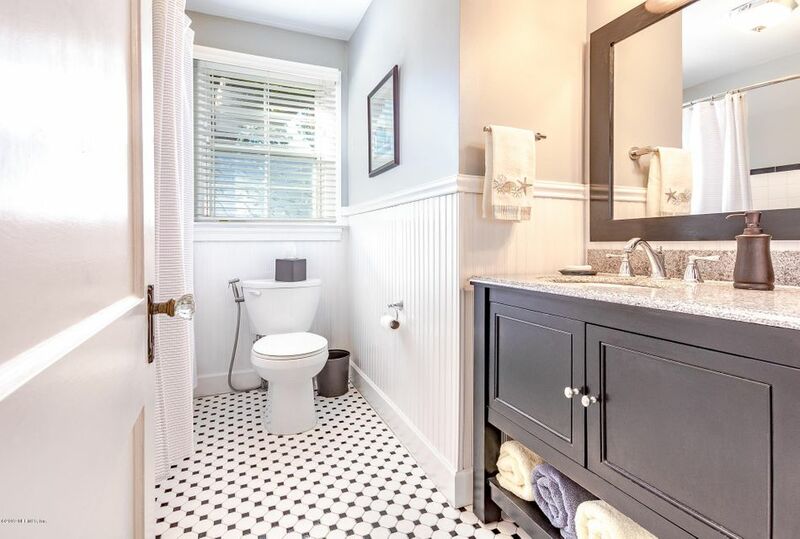 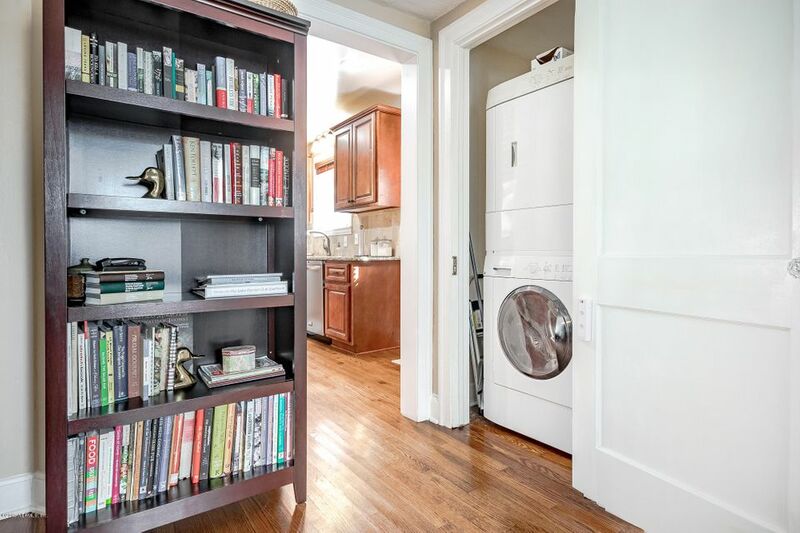 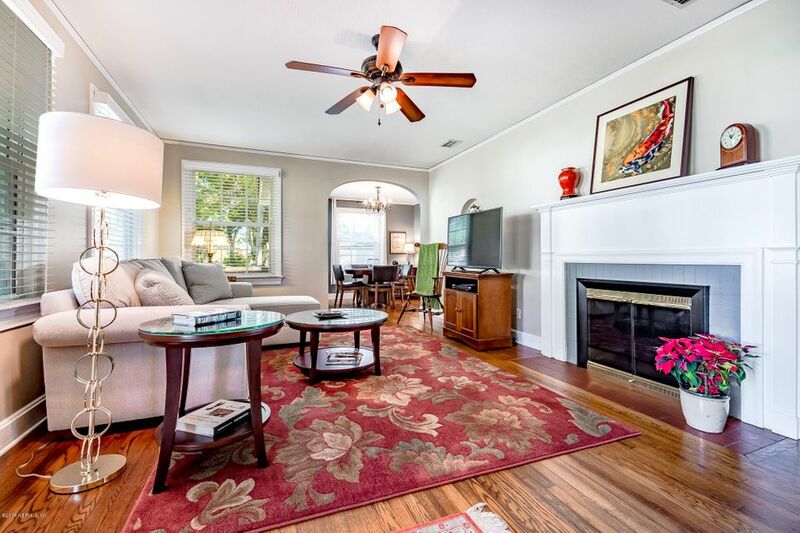 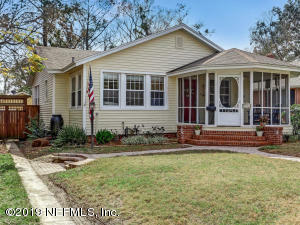 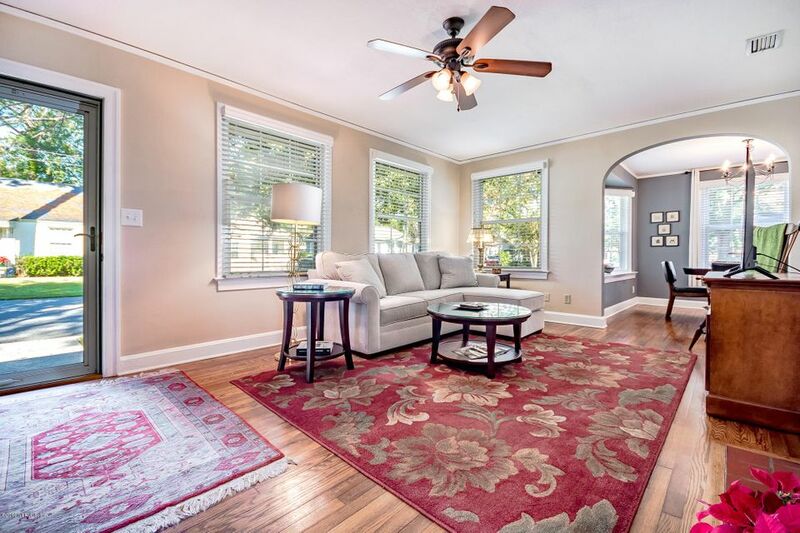 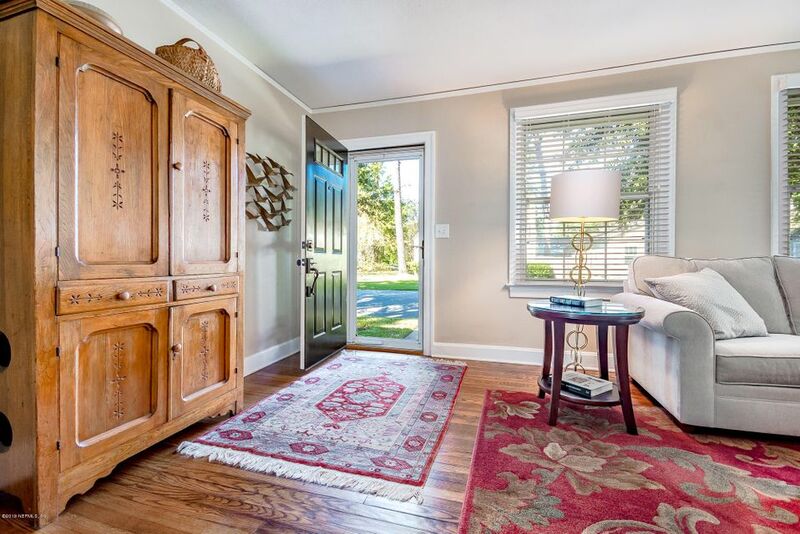 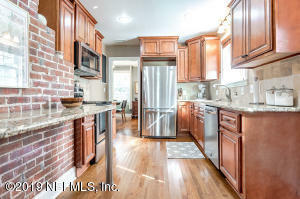 Built in 1939, this beautiful has all the modern conveniences you'd expect in a neighborhood like Avondale., it's priced very reasonably, and homes at this price point in Avondale sell quickly. 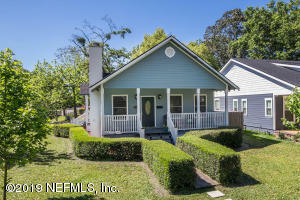 I'm looking at 3570 randall st and would like some more information. 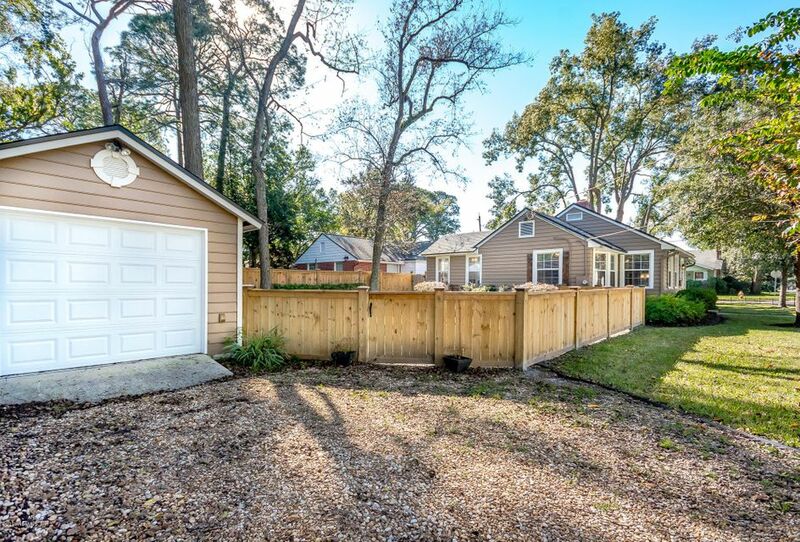 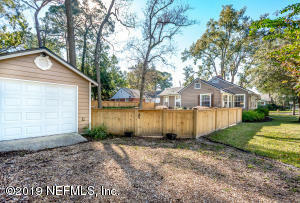 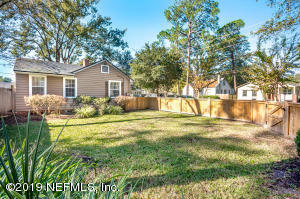 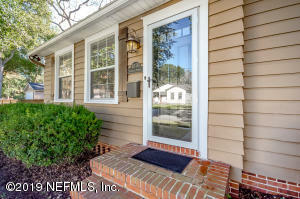 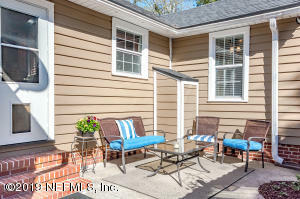 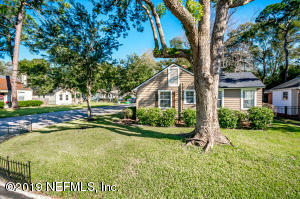 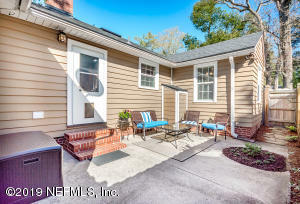 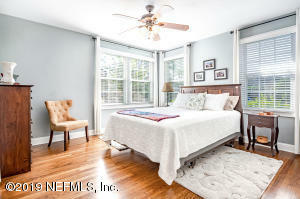 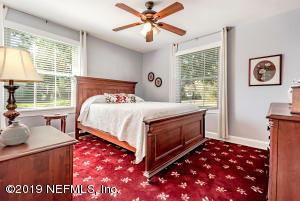 The current page details the Real Estate listing in your search for 3570 randall st jacksonville fl 32205 : NEFAR MLS #977727. 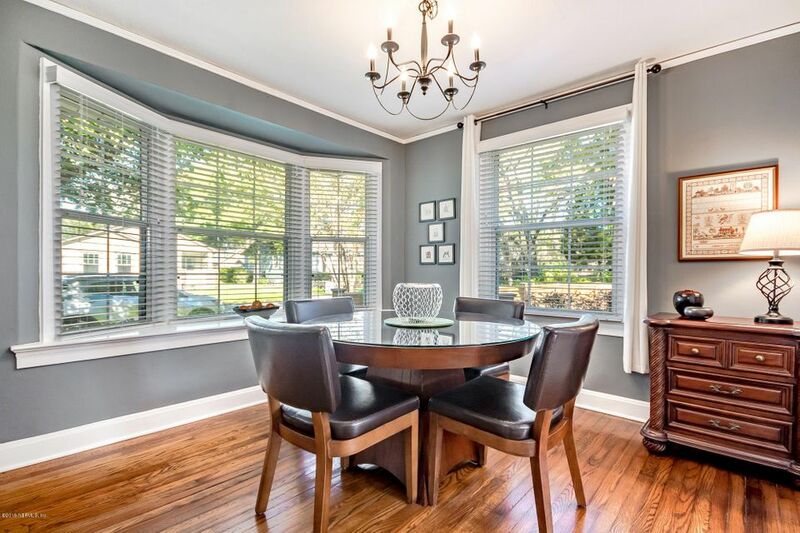 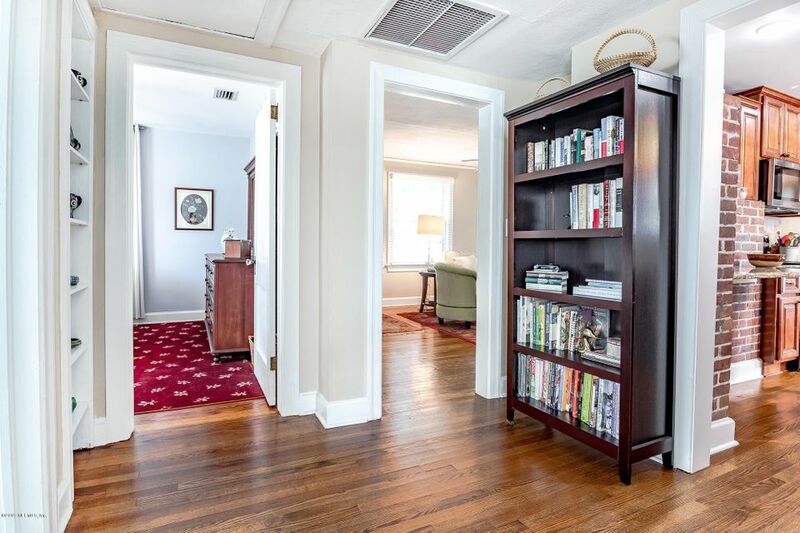 Our Avondale Real Estate Agents are here to help you in your search for a historic house, a condo, or other property for sale in the Avondale area of Jacksonville Real Estate Market. 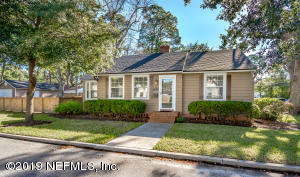 As Jacksonville Historic Specialist we are here to help you in your avondale home you are searching for! 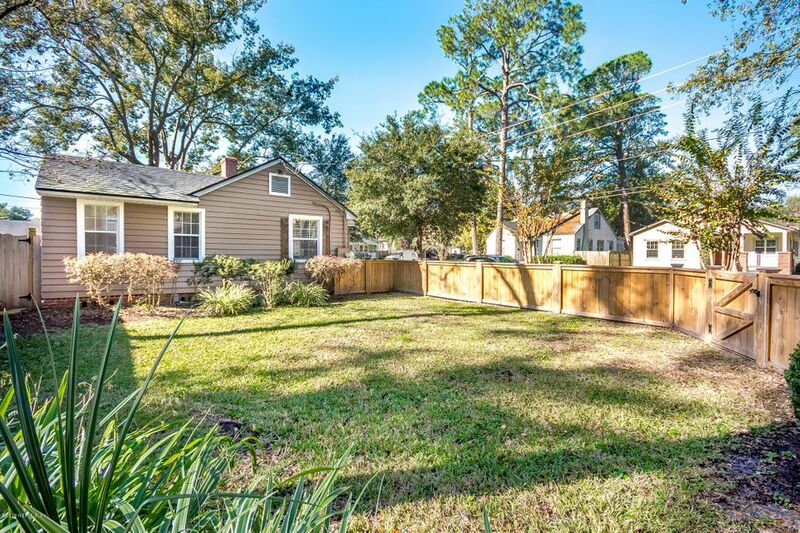 For more information about 3570 randall st or any property in Jacksonville, contact Bloom Realty at 904.701.3013. 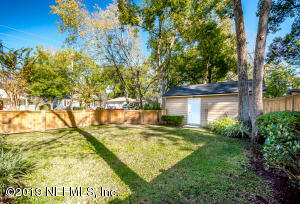 29 Photos of listing 3570 randall st . Click photo to enlarge.